I make foundation specifically for you ! The base is made with all Organic ingredients leaving you smelling and feeling amazing. 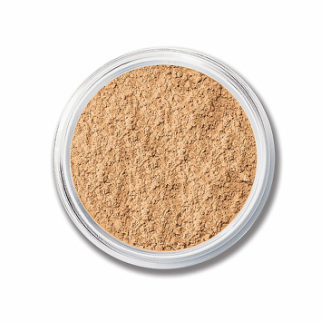 Ingredients: Cocoa Butter, Almond Oil, Shea Butter, Beeswax, Vitamin E Oil, Zinc Oxide, Grapeseed Extract as a natural preservative and natural powders to match your skin tone. All ingredients are 100 % All Natural !! Shelf life 12 mos. The powders I use to color the foundation are made of 4 basic natural elements! Email me to schedule a custom blend.